Fractl and Buzzstream surveyed 900 social media users to find out why users unfollow, and what behaviors companies should avoid. Earned media and customer engagement are two of the primary uses of social media for business. With high quality content and influencers, companies can build large committed audiences. However, you can no longer market to those who unfollow. Fractl and Buzzstream surveyed 900 social media users to find out why users unfollow, and what behaviors companies should avoid. 21 percent of survey participants said they unfollow brands that post repetitive or boring content. 19 percent say they would unfollow a brand on Facebook if the brand posted too often – more than six times a day. Other activities that cause users to unfollow are offensive activity by brands, and content unrelated to the brand. Crowded feeds can also prompt users engage in “social hygiene.” When brands aren’t meeting the needs of the consumer, they’re often the first pages to get unfollowed. These same issues plague email marketing. 24 percent unsubscribe because of repetitive/boring posts, 28 percent unsubscribe to rid their inbox of clutter, and 33 percent unsubscribe because they receive emails too frequently. Unfortunately, most unfollows go unnoticed by brand pages, other than the decrease in follower numbers. 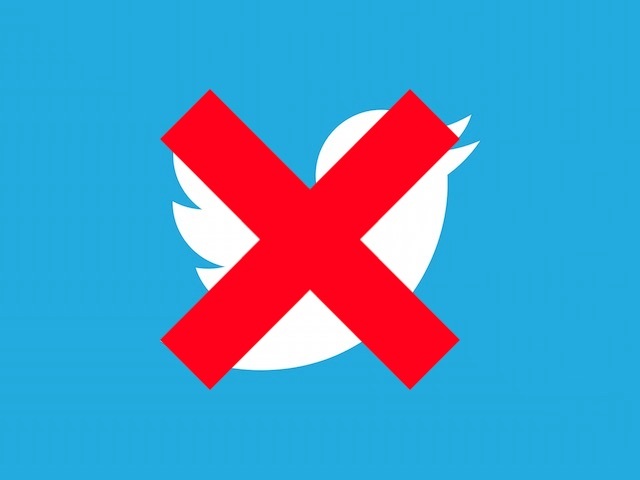 Almost 60 percent of Twitter and Facebook users simply unfollow brands silently and less than 20 percent hide the posts. Around 10 percent of those who unfollow will instruct their friends to also unfollow, and around 10 percent will post a status update reflecting the change. To find out what kind of content users want to see, what they don’t want to see, and how many users never unfollow brands, check out the infographic below.